If you have a product to launch, a Christmas party, an end-of-financial year party or any other corporate function, we can provide an impressive atmosphere. 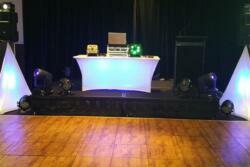 Providing Corporate DJs Newcastle. 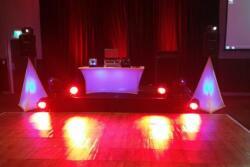 We will help make your event a great success, we can discuss your musical needs before your event. From sophisticated background music for relaxed conversation to dance floor hits to keep your staff and associates partying well into the night! We can coordinate closely with your event organiser to enhance proceedings. 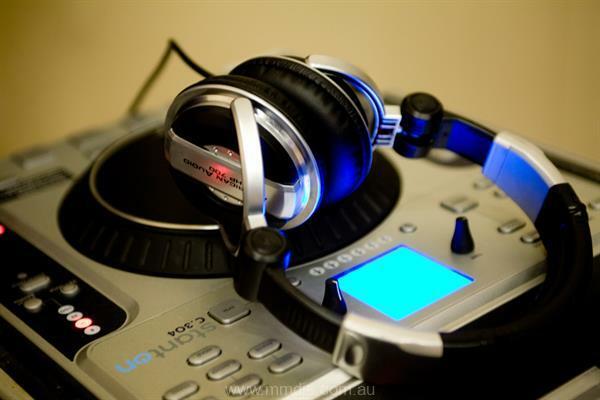 Special themes and timing to your running sheet are a speciality with Mobile Millennium DJ’s. 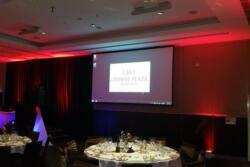 These are all great opportunities to create an evening that is enjoyable and entertaining for your guests and employees. Corporate functions boost staff morale and make employees feel valued as they are being rewarded for their efforts. 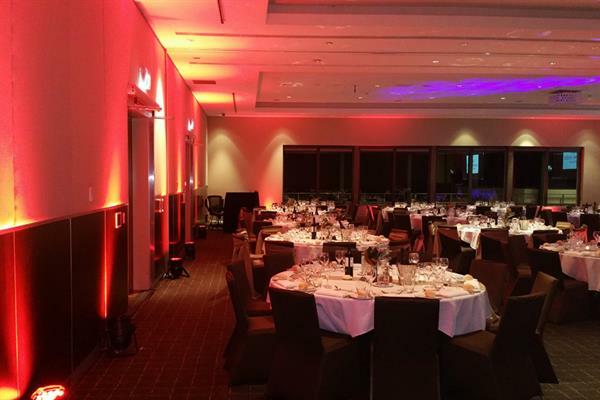 Whether it be a formal occasion like a product launch or a social event such as a staff party, we can create an atmosphere suitable for your event. By using Mobile Millennium DJ’s you can be assured our impeccable standards of professionalism will impress your employees and clients alike. 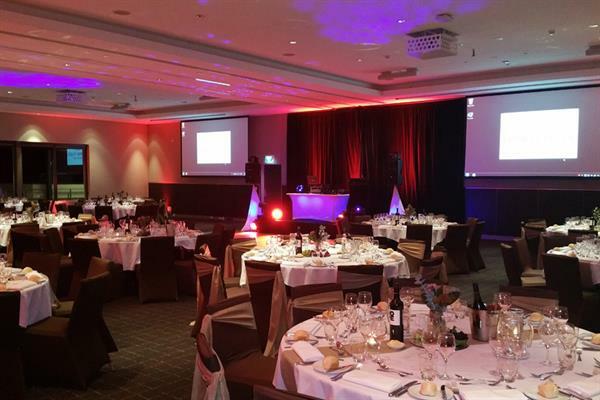 For a product launch or cocktail party, more laid back lounge music is provided, with dim lighting complementing the murmur of conversation as your staff socialise over drinks with clients. For a Company function or Christmas Party, music could range from a laid back atmosphere to Top 40, Classic Party Hits and Rock n Roll. On the day of your function, your DJ will arrive and be set up at least an hour before the guests arrive. We take pride in our punctuality, and are ready to start on time, every time. 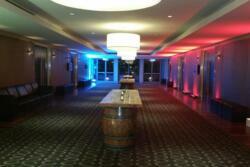 When the music starts, the atmosphere we generate has a welcoming feel, building up to a party atmosphere. 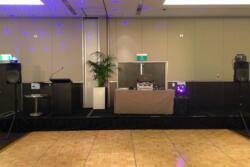 Speeches and announcements can be made on one of our microphones, which are provided as part of our package.